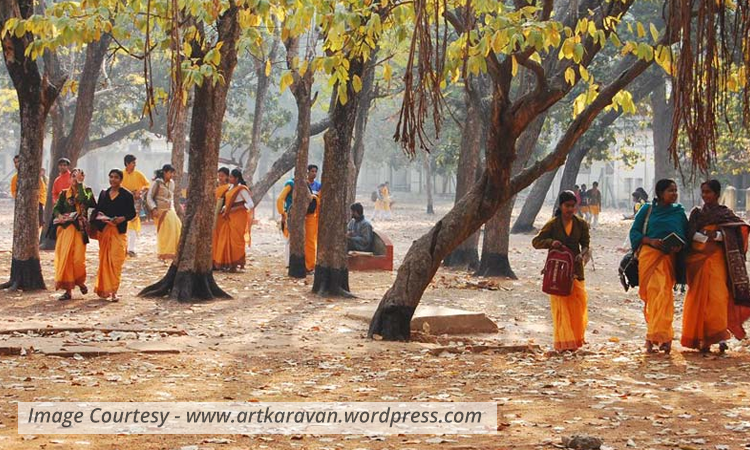 “Visva Bharati represents India where she has her wealth of mind which is for all. Visva Bharati acknowledges India’s obligation to offer to accept from others the hospitability of her best culture and India’s right to accept from others their best” – Rabindranath Tagore. 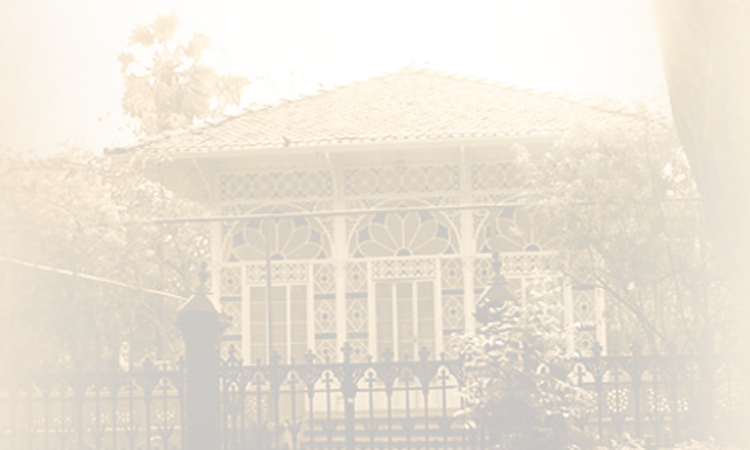 Rabindranath Tagore believed in internationalism and he believes gave us today’s Visva Bharati Vishwa Vidyalaya. Though the name “Visva Bharati” (in Sanskrit the meaning is Yatra Visvam Bhavatyekanidam) was used from 1918 in December 1921 Visva Bharati was officially named so. 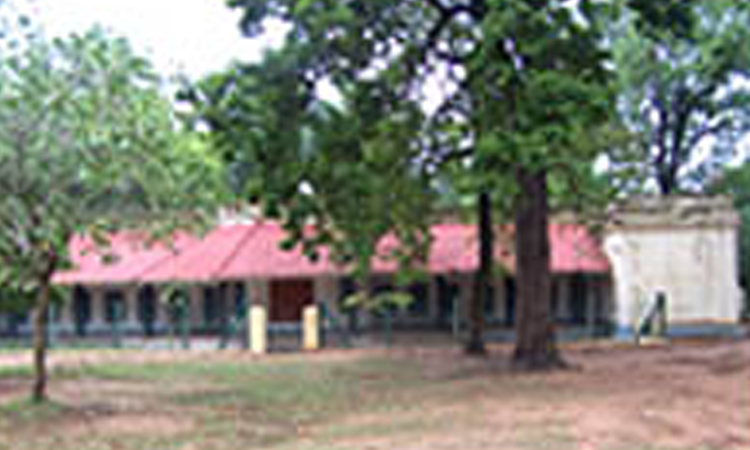 Oon May 1922 Visva Bharati society was registered as an organization. 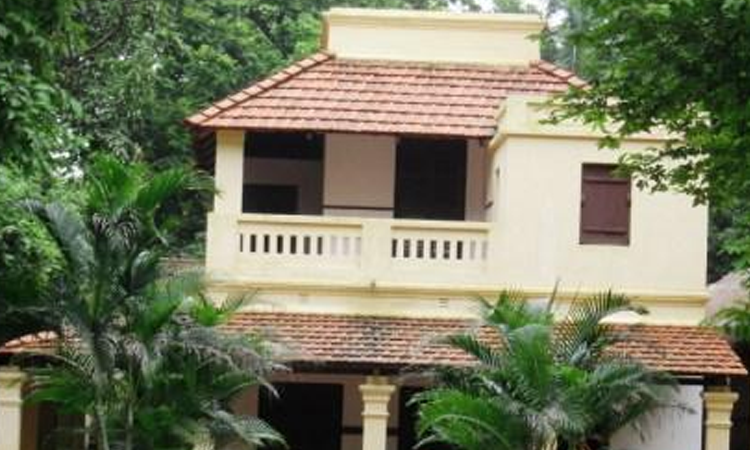 On 1923 Rabindranath gave officially his Soul’s lands, houses to Visva Bharati Society. 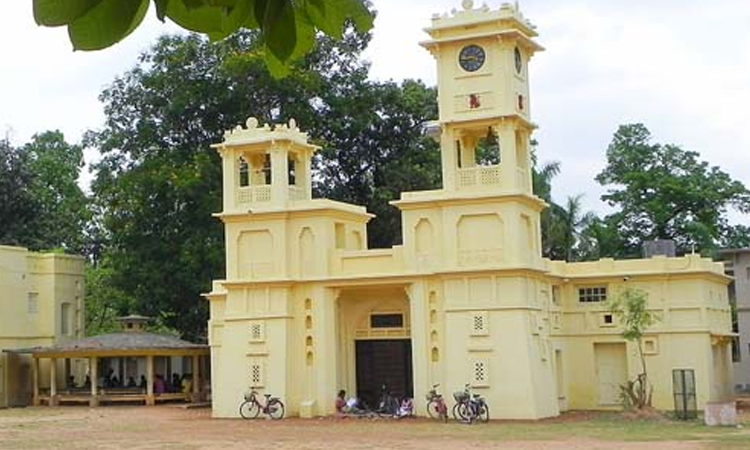 In 1951 it became a central university in India. Now all the responsibility is taken by the Government. 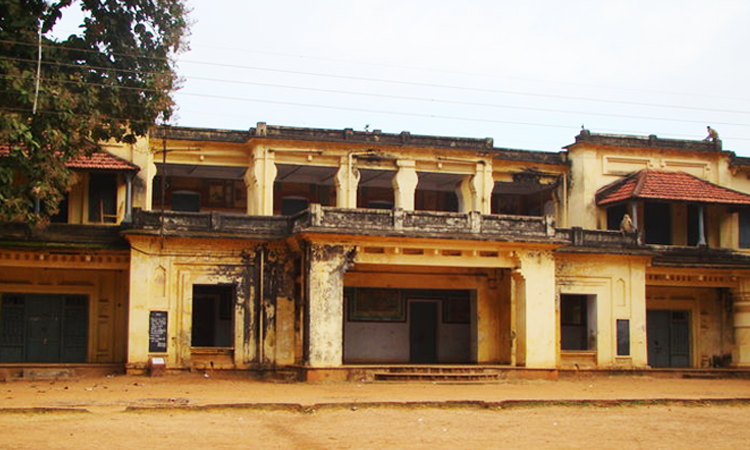 The beginning of the Visva Bharati Viswavidyalaya, it Was not so economically well developed and only five people were studying here. 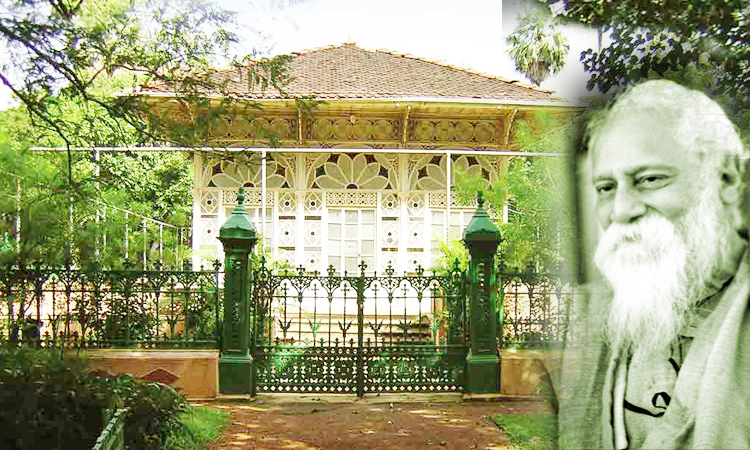 On that time Brahmobandhav Upadhaya and a christen fellow Berachand was with Rabindranath. They taught there without any grants. 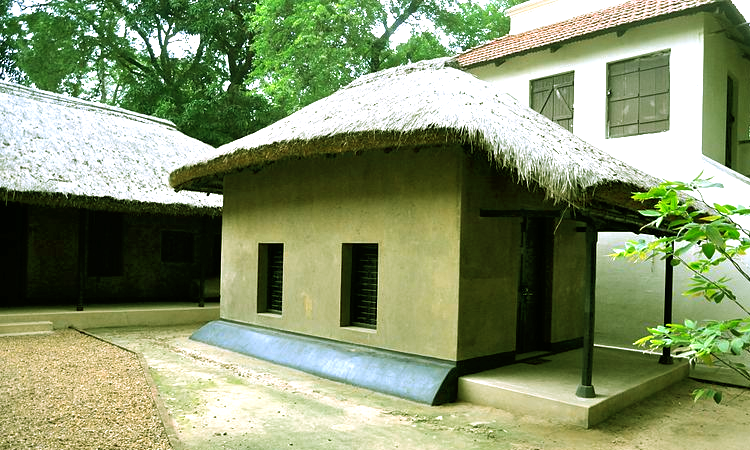 On 1901 Santineketan trust had only Rs 1800. On that time Mrinalini Devi gave her ornaments to continue the Vidyalaya work. Rabindranath sold his Banglo and gave all the money he had got from Noble prize to develop Visva Bharati. Many people and many organization helped Visva Bharati. Many foreigners helped to develop a better system. William Pearson was giving his savings he had earned. Pearson Memorial Hospital was made for his donation. Dinobondhu Andrews collected amounts of money from outside India. He dedicated his life to Straight. Madam Dina, a French woman donated money for the Vishwa Vidyalaya electricity. In the year 1917, a printing machine was brought from America it was a gift from Linkon Town.For economical help till 1922 Rabindranath gave all his books to print from Visva Bharati. Gandhiji also collected money for Visva Bharati.In the last days of Rabindranath’s life, he gave the responsibility of his Visva Bharati to Gandhiji. Gandhiji also took fully the responsibility of Visva Bharati. 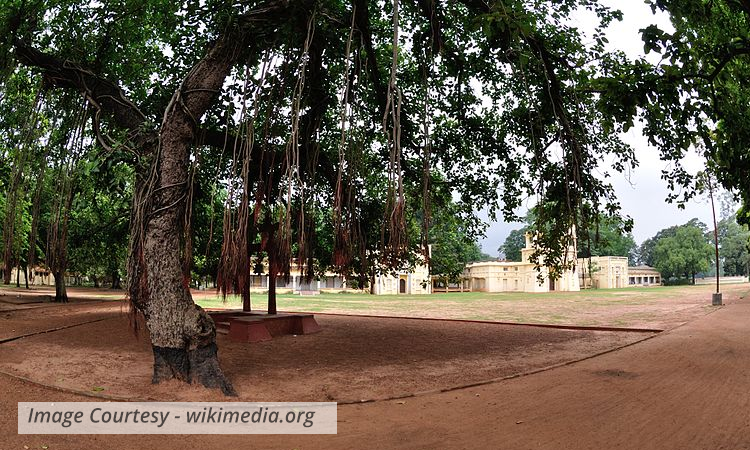 After Santiniketan, Sriniketan was founded by a huge donation by Leonardo Elmhersts wife Dorothy Rabindranath, Gandhiji, Andrews, Santiniketan appeal for Visva Bharati as a central universities recognization by India government when India got freedom from British rulers.